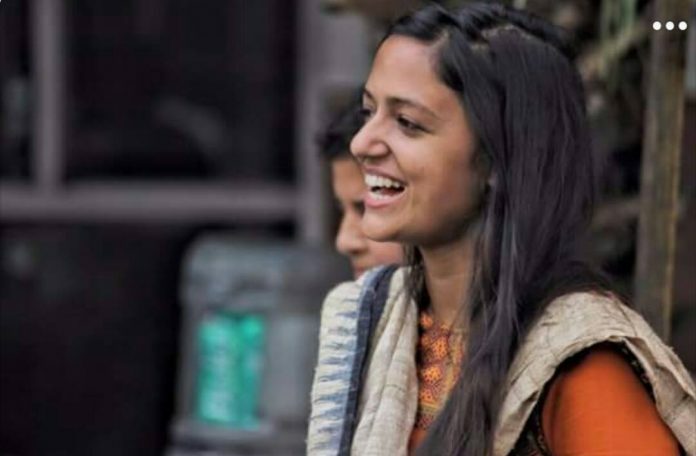 A tweet by Shehla Rashid Shora, political activist and a former vice-president of the students union of Jawaharlal Nehru University, welcoming Irish singer Sinead O’Connor into the Muslim fold, set off a storm on social media, reports Deeksha Bhardwaj. Modi-BJP govt draw their instincts from the street and respond likewise. This has flummoxed the Congress and isolated the critical elite, writes Shekhar Gupta in his weekly column ‘National Interest’. CM Yogi Adityanath’s priorities seem to revolve around renaming Muslim sounding places. Given there is no dearth of them in Uttar Pradesh, it could keep him busy until 2019, writes Nandita Singh. Chief Justice of India Ranjan Gogoi’s objections forced the Narendra Modi government to backtrack on bypassing senior-most Gujarat HC judge for acting chief justice, writes Maneesh Chhibber. Narendra Modi government believes that if you put a new label on something, it automatically becomes yours, writes Shashi Tharoor. Ex-censor board chief Pahlaj Nihalani has challenged cuts ordered in his film Rangeela Raja, and accused his successor Prasoon Joshi of ‘harassing’ him, reports Ritika Jain. In the first episode of News Ka Juice, journalist Barkha Dutt questions the idea of Hindu ‘victimhood’. Like Pakistan, Uttar Pradesh is home to about 200 million people, which it can’t seem to take care of very well, writes Ratnadeep Choudhary.